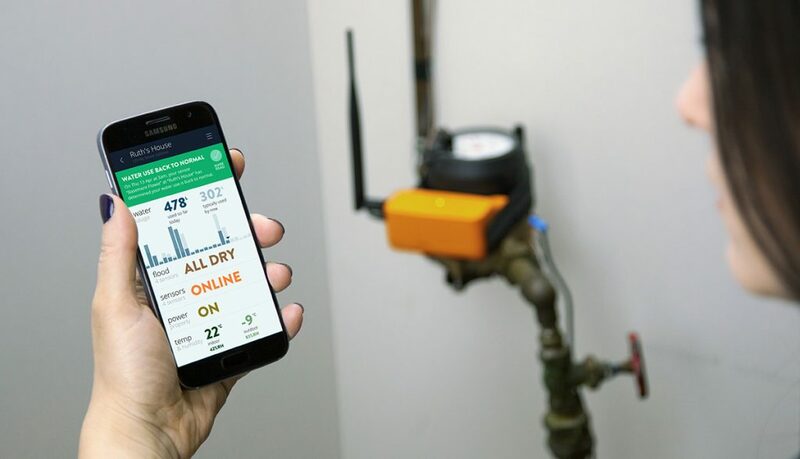 Kitchener-based Alert Labs has been acquired by Florida-based HVAC distributor Watsco. Terms of the acquisition weren’t disclosed. Founded in 2015, Alert Labs develops smart sensors for water use and leak monitoring in homes and businesses. The startup received $100,000 from Communitech Rev’s Demo Day in November 2016, and was Intact Ventures’ first investment in Canada. The two companies have jointly developed a remote air conditioning monitoring system. With a presence in the US, Canada, Mexico, and Puerto Rico, Watsco has over 250,000 contractors, 568 locations, and made $4.3 billion USD in revenue in 2017. As of late, the HVAC distributor has been integrating emerging technology in its offerings, leveraging mobile apps that take advantage of its repository of product information; providing business intelligence to managers; and using analytics to improve order fill-rates and increase inventory turns. The two companies have jointly developed a remote air conditioning monitoring system allowing homeowners to receive alerts if unusual activity occurs. Like other Alert Labs sensors, Sentree uses a cellular network and does not require a separate data plan agreement, on-site internet, or WiFi connection.